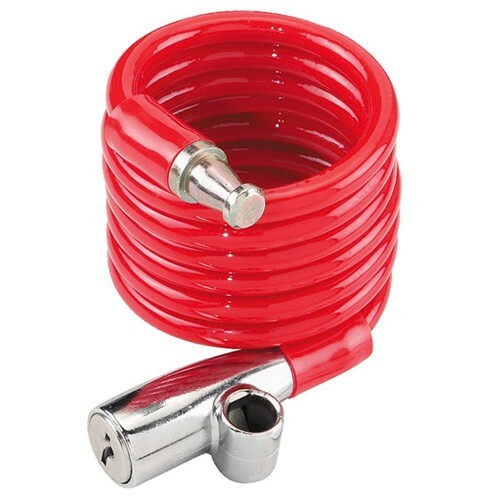 Convenient inexpensive cable lock designed to prevent the opportunist theft. Fixing your bicycle at a solid object (e.g. lamp post, sign, fence). Cable covered in a plastic sheath.